Subscribe to be notified when a new article is posted on our blog. The Tough Decision…Let’s Go Canes! We are a provider of WealthGuard, an early warning system for your investments. Investment Advisory Services offered through Retirement Wealth Advisors, Inc. (RWA) an SEC Registered Investment Advisor. 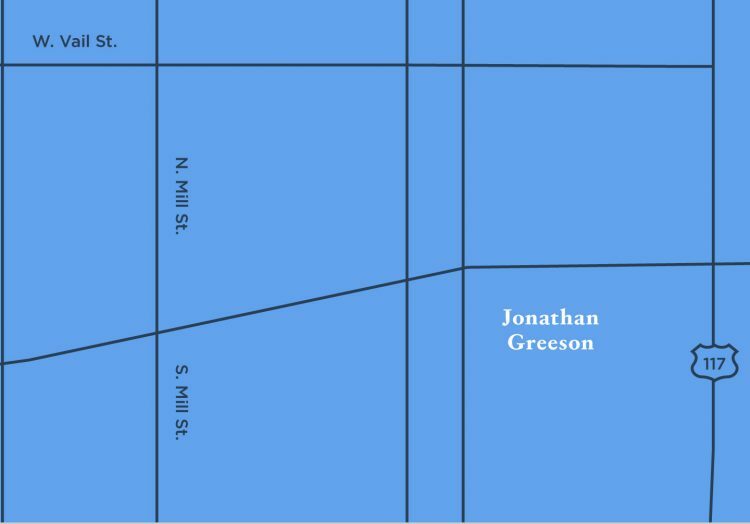 Jonathan Greeson Financial Planning and RWA are not affiliated. Investing involves risk including the potential loss of principal. No investment strategy can guarantee a profit or protect against loss in periods of declining values. Opinions expressed are subject to change without notice and are not intended as investment advice or to predict future performance. Past performance does not guarantee future results. Consult your financial professional before making any investment decision. This information is designed to provide general information on the subjects covered, it is not, however, intended to provide specific legal or tax advice and cannot be used to avoid tax penalties or to promote, market, or recommend any tax plan or arrangement. Please note that Jonathan Greeson Financial Planning and its affiliates do not give legal or tax advice. You are encouraged to consult your tax advisor or attorney.